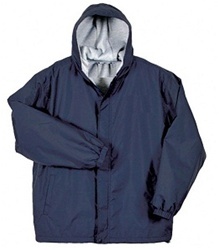 Wholesale Schoolwear offers a wide variety of adult school uniforms for less! Our discount school uniform sizes range from 4 to 20H, making them ideal for kids of all shapes and sizes. High school uniforms, junior school uniforms, and boys and girls uniforms are exactly what your school needs to prepare your students with the clothes they need to succeed. 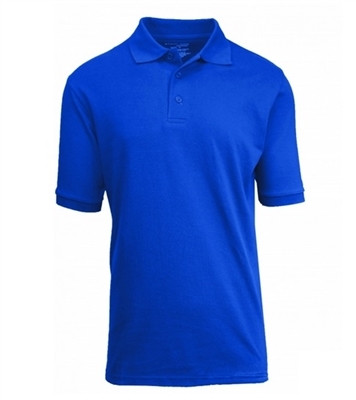 Between our adult polo shirts, shorts, slacks, neck ties, and dress shirts, we are sure you will find the bulk school uniforms you are searching for. We strive to make our buying process as easy as possible by giving you the choice to shop by category, size or style. All options are available by the case and at competitive rates. 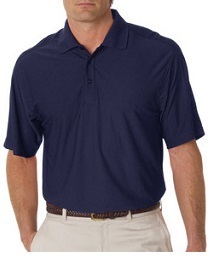 Buy bulk school uniforms from your #1 supplier and dress your students success. Our high school uniform and junior high school uniforms are available in a variety of sizes, colors and cuts to outfit every growing academic in your school. 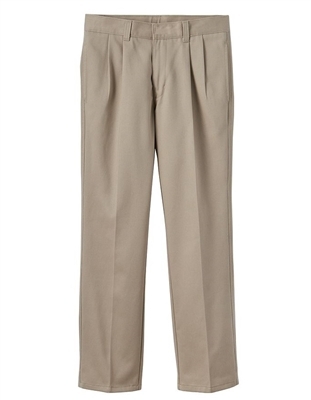 We are positive that when you decide to buy wholesale school uniforms from Wholesale Schoolwear, you will be able to meet all of your school’s dress code regulations and preferences. 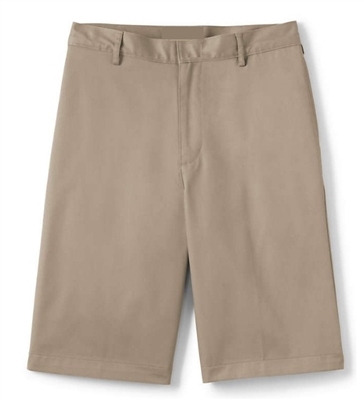 The collection of discount school uniforms you can purchase include pleated pants, dress shirts, cargo pocket shorts and more, to make a great impression in your school environment. 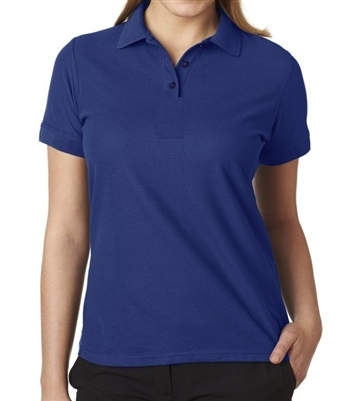 In private schools or even casual co-ed programs, Wholesale Schoolwear has the perfect high school uniforms for your students’ academic future. Our school uniform company's selection doesn't stop working when the final bell rings—they’re perfect for educational camps, group retreats, religious organizations, and more! Are you looking to get the bulk packages you’ve ordered embroidered with the name of your school, symbols, camp logos or names? Luckily for you, at Wholesale Schoolwear we have the ability to do just that! Don’t worry, we don’t require a vendor license or tax ID for you to purchase bulk school uniforms from your #1 online schoolwear provider, Wholesale Schoolwear. 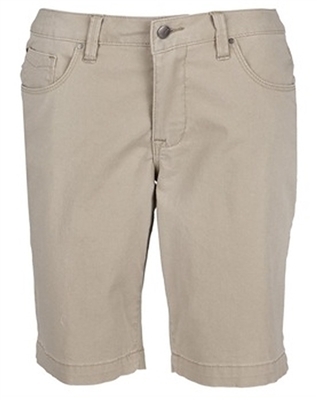 All we ask is that you buy the minimum which is one case of wholesale school uniforms. 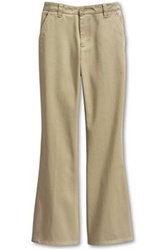 You can even shop for wholesale boys uniforms or browse our bulk girls uniform selection! Remember, you can buy a variety of sizes and colors so that you can outfit many students with the purchase of one case. 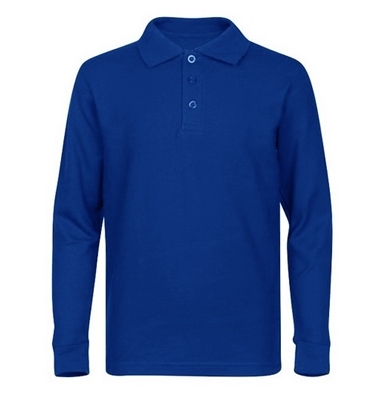 Wherever you plan to use your school uniforms from our wholesale distributors, the best place to buy them is at Wholesale Schoolwear. Experience customer service you will never forget when you order wholesale school uniforms online or call Wholesale Schoolwear at 1-800-567-9392 today!